(PublicWire.com Press Release) — (Thomson Reuters ONE via COMTEX) — SAN FRANCISCO , February 11, 2014 – Merriman Capital, Inc., a wholly owned subsidiary of Merriman Holdings, Inc. (OTCQX: MERR) announced today that it acted as sole manager of the $8 million preferred equity offering for True Drinks, Inc. (TRUU). The Company issued one preferred share for every $4.00 invested. Each preferred share was issued with a 5% coupon, payable quarterly and is convertible into 16 shares of the Company’s common stock. Each investor also received warrant coverage equal to 35% of their investment at an exercise price of $0.30 per share. “With the support of Merriman Capital, we have successfully completed our capital raise and are well positioned to fuel the future growth of True Drinks, Inc. The process of raising capital and acquiring sound financial investors can be difficult. Jon Merriman and his team have accomplished both for True Drinks and we are thankful for the results they have achieved,” said Lance Leonard President/CEO of True Drinks, Inc.
“We are very excited for True Drinks’ prospects and appreciate the company’s hard work and persistence during the funding process. This capital gives a superb management team the runway to create a fast growing, enduring brand. The need for healthy children’s beverages is significant and the market is still untapped. We are very excited to be a part of helping the True Drinks team execute against this huge opportunity,” commented Jon Merriman, CEO of Merriman Holdings. Merriman Capital, Inc. is a full service investment bank and Broker-Dealer that facilitates efficient capital formation through a proprietary digital network, and offers Capital Markets Advisory and comprehensive Corporate Brokerage services for public and private companies. The firm also provides equity and options execution services for sophisticated investors and differentiated research for high growth companies. Merriman Capital, Inc. is a wholly owned brokerage subsidiary of Merriman Holdings, Inc. (OTCQX: MERR) and is a leading advisory firm for publicly traded, high-growth companies. Digital Capital Network, powered by Merriman Capital, is a capital marketplace that enables highly targeted and more efficient execution of transactions. 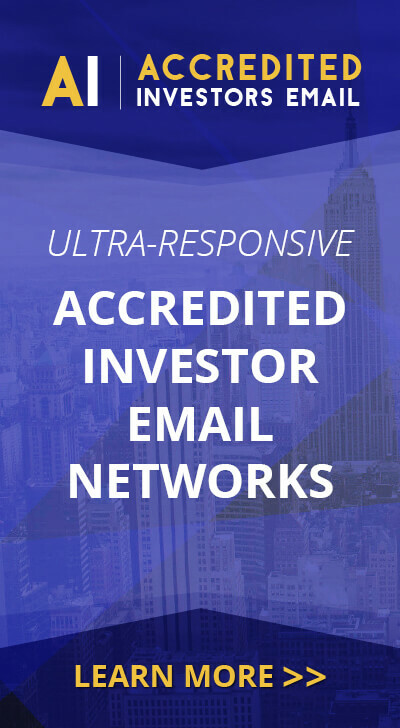 Please visit our website for more information on how you can be a part of our Digital Capital Network: http://www.digitalcapitalnetwork.com. True Drinks, Inc. is a beverage company with licensing agreements with major entertainment and media companies for use of their characters on its proprietary, patented bottles. AquaBall(TM)Naturally Flavored Water, the Company’s vitamin-enhanced water that was created as a 0 calorie, sugar-free alternative to juice and soda for kids, is currently being sold into mass-market retailers throughout the United States. For more information, please visit www.theaquaball.com and www.truedrinks.com.